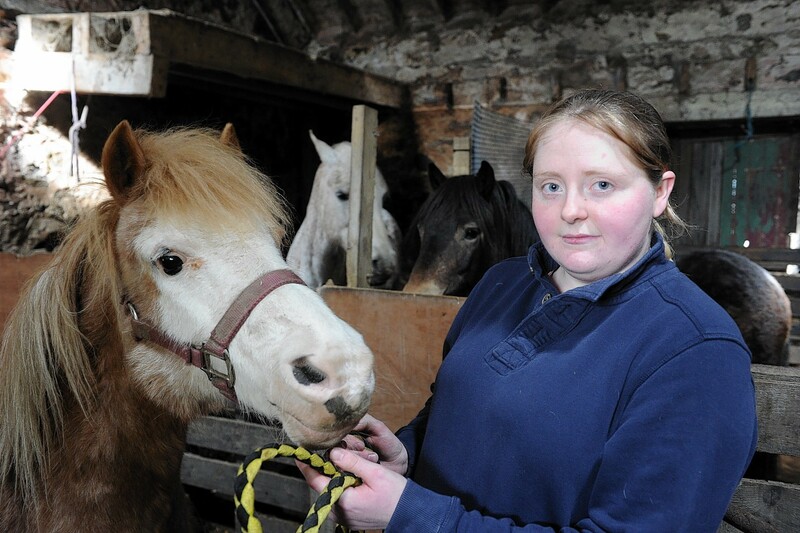 A pony is searching for a stable home - after being left without an owner for six months. 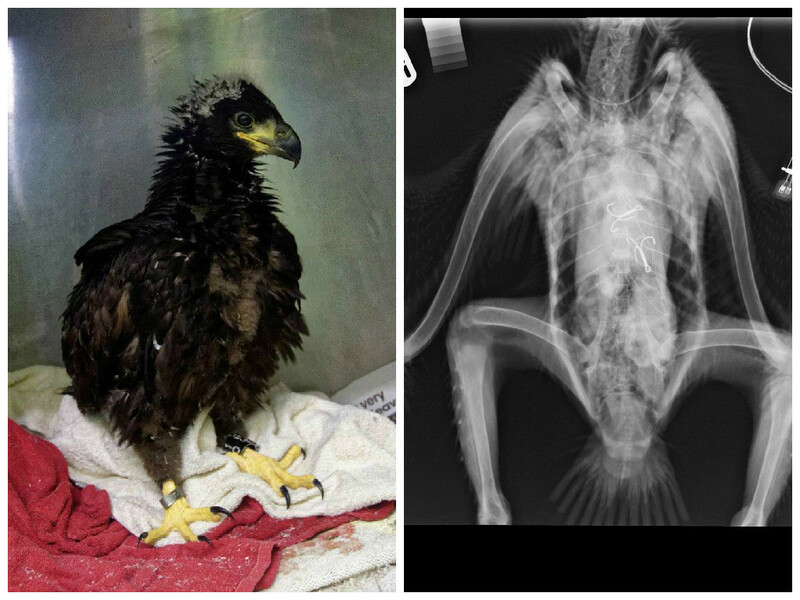 Animal experts have saved the life of a young white-tailed sea eagle which swallowed two fish hooks. 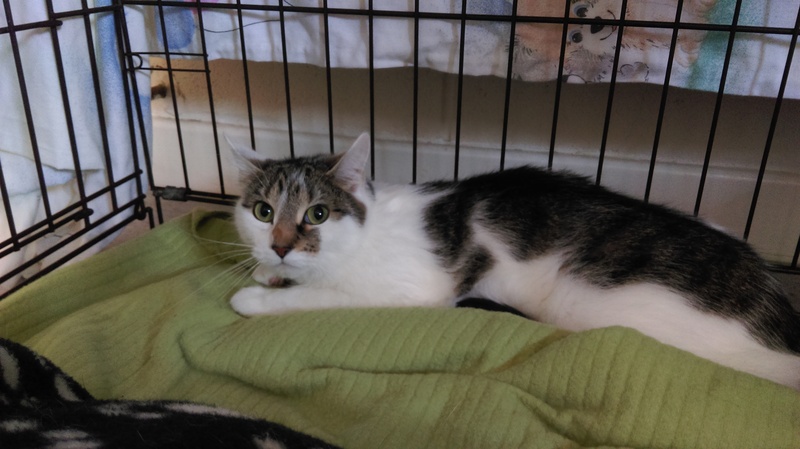 A cat was discovered in Aberdeen after it had been left for dead in a wheelie bin in the city. 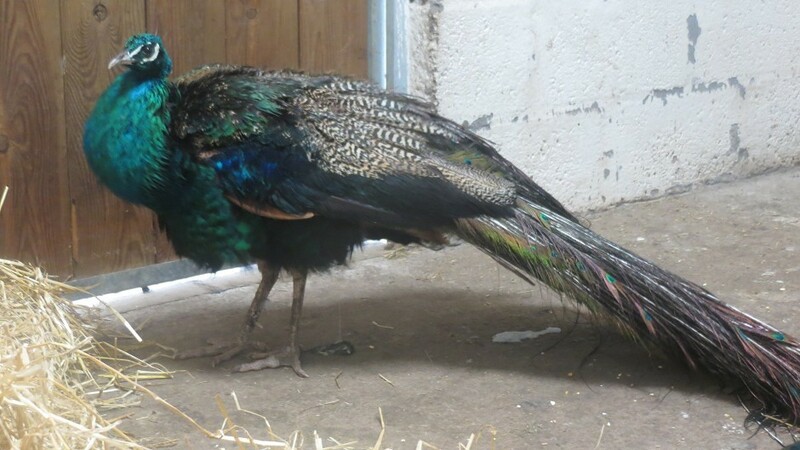 A peacock was rescued in Aberdeenshire after it became stuck trying to break into a family home - through a catflap. 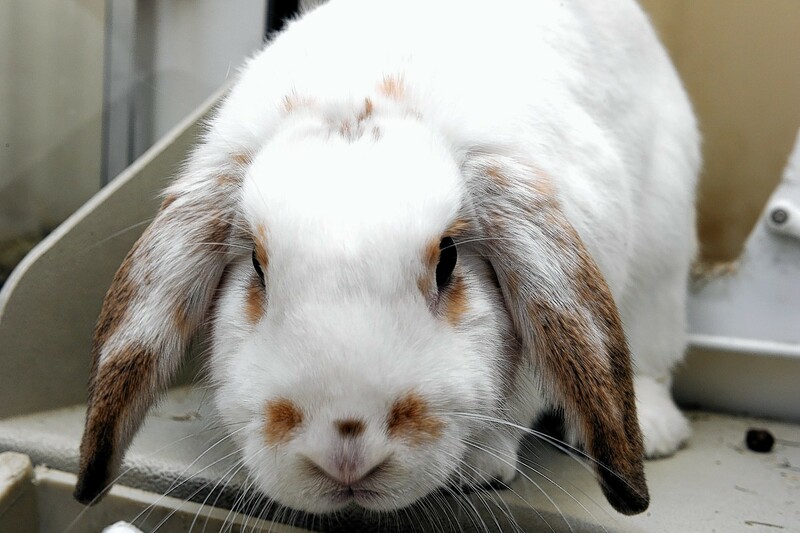 A pet rabbit is believed to have been stolen from its hutch in Inverness. 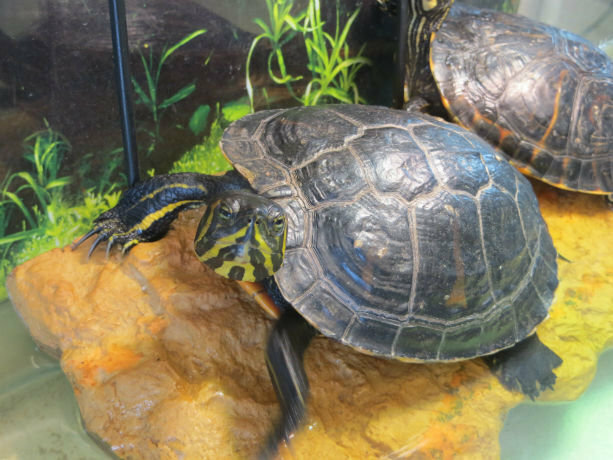 A family claim they have received death threats after turning down offers to rehome some of the animals from their sanctuary. 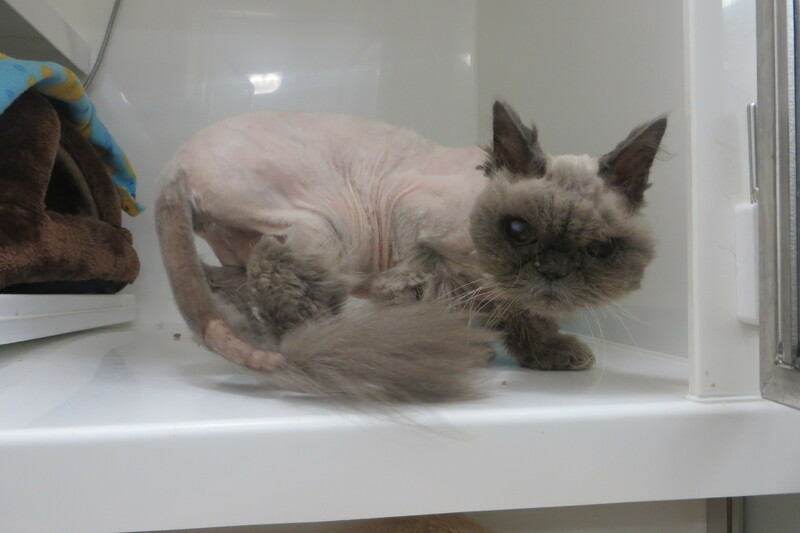 This poor, blind Persian cat is hoping that new owners can bring some tender loving care into its sad life. 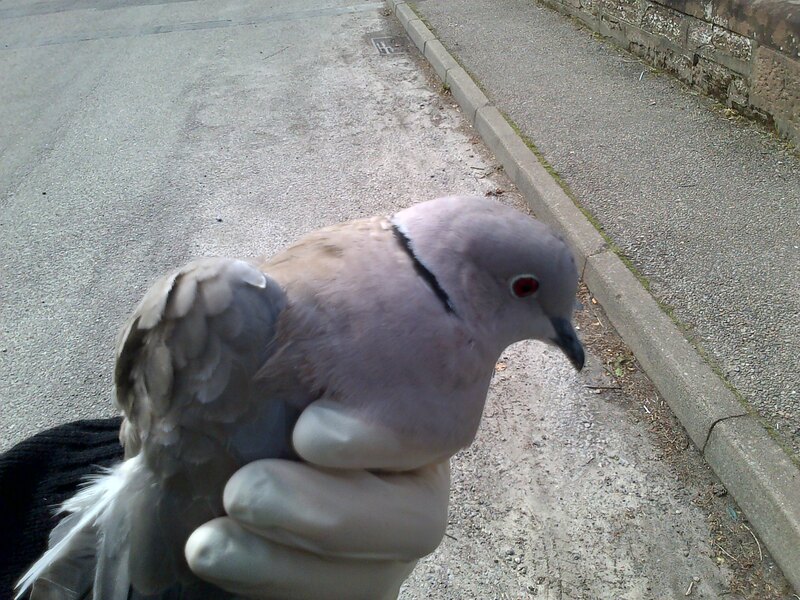 The distressed dove was discovered inside the light at the front door of a house on Camden Street in Evanton on Monday, April 27. 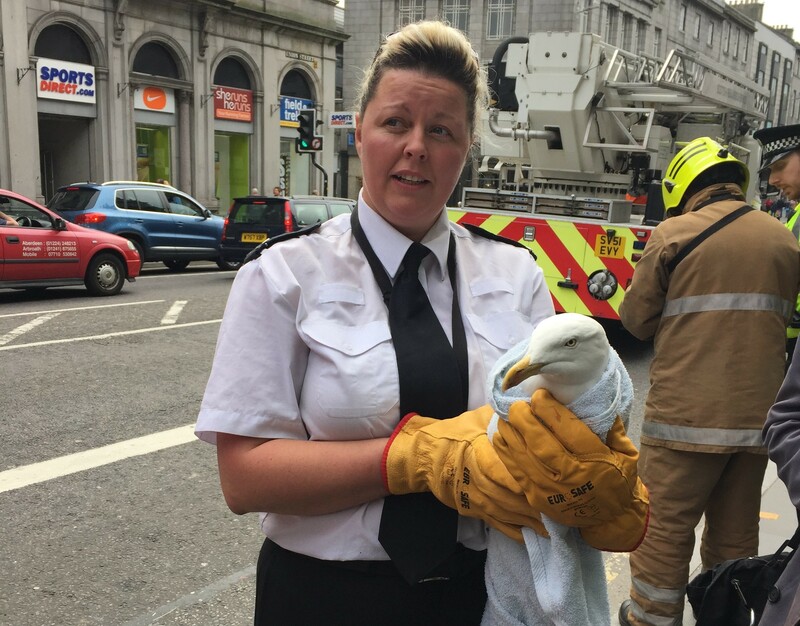 A section of the city centre in Aberdeen was closed off this afternoon to allow for a rescue mission of a trapped gull. 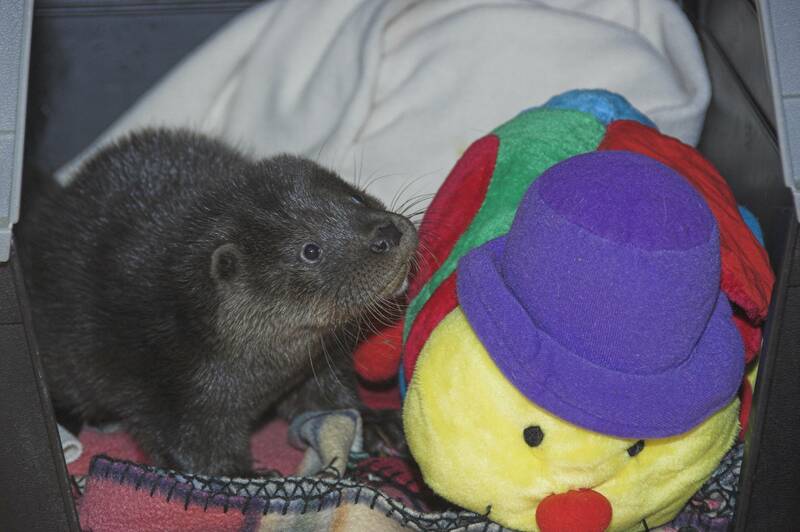 An adorable otter cub which was found orphaned in Stornoway has been taken into care. 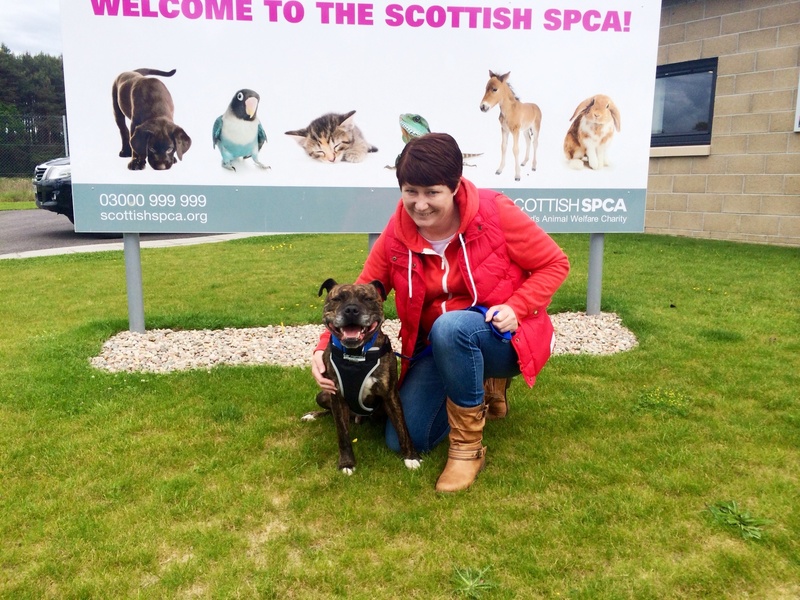 Every week we are going to take the chance to meet some of the cutest and most loving animals on the hunt for new homes in Scotland. 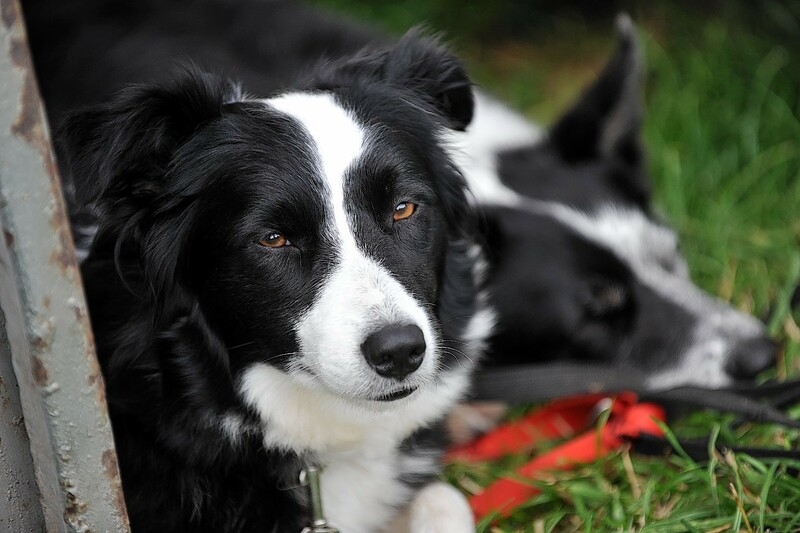 Scottish dog owners will be required by law to have their pets microchipped from next year. 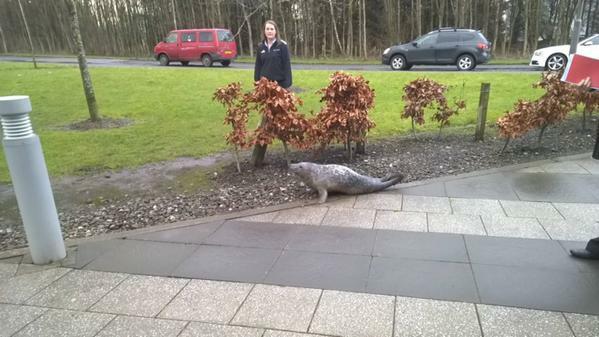 Staff at a Scottish gym got a surprise when they turned up to work - only to find a seal waiting for them at the front door. 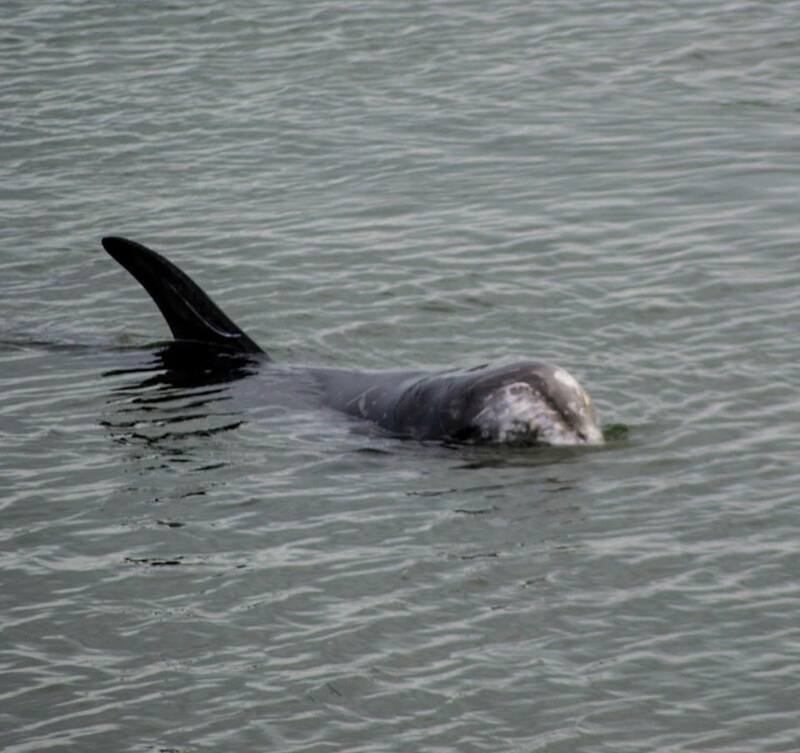 A rare dolphin has died after becoming stranded in a Sutherland sea loch. 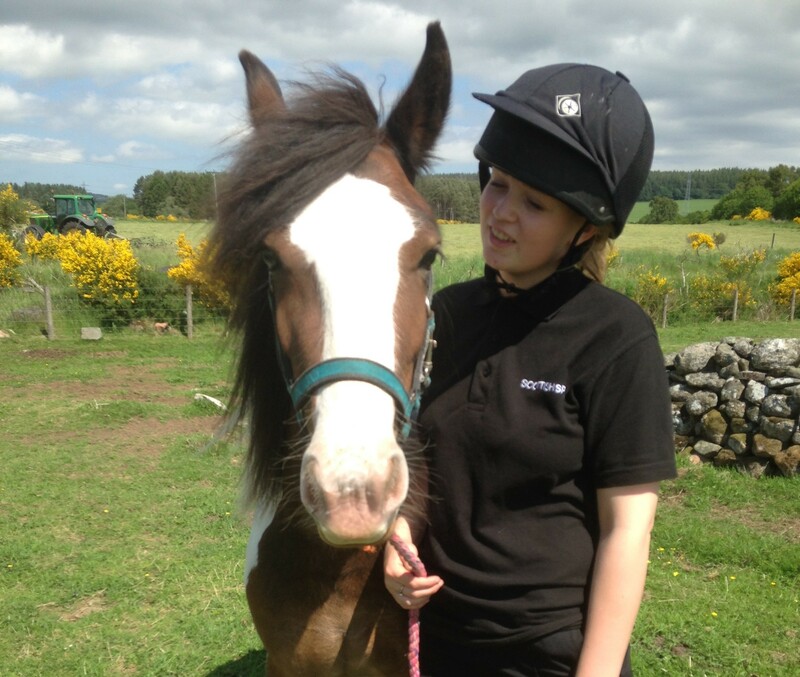 Let's take the chance to meet some of the cutest and most loving animals on the hunt for new homes in Scotland. 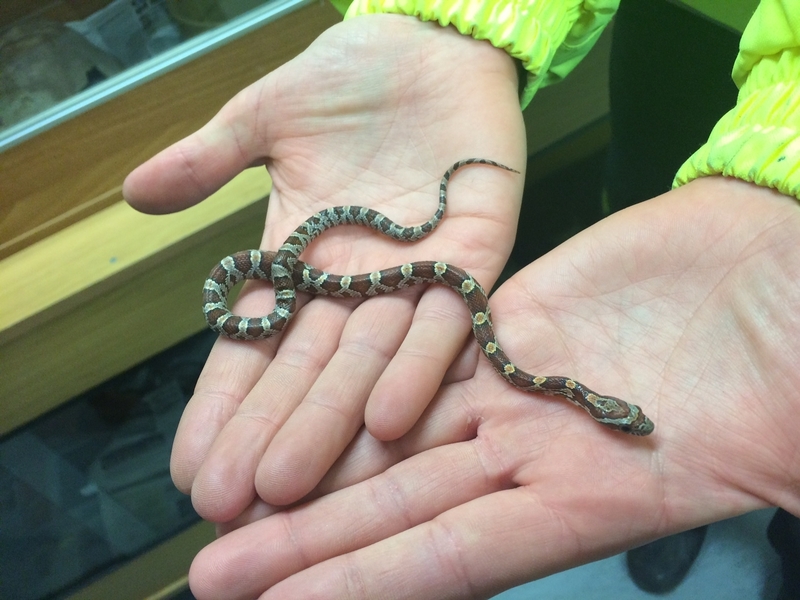 Animal rescuers are searching for the owner of a stray snake - which was initially mistaken for a loom band. 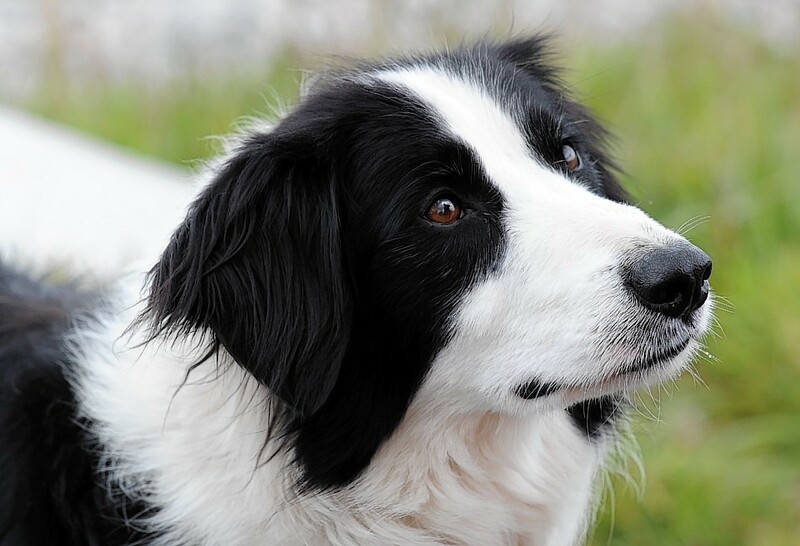 A north-east pet rescue charity has urged owners to be extra vigilant as "heartbreaking" instances of dog thefts are on the rise. 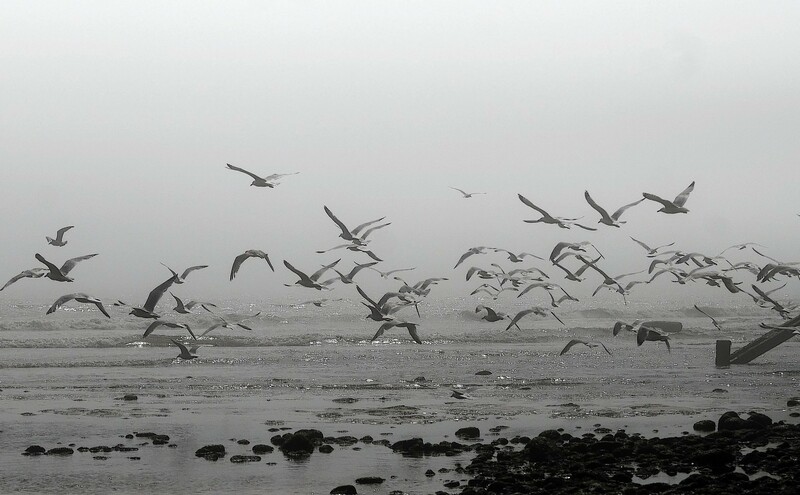 A Moray councillor has warned the public about the serious consequences of feeding gulls, as the local authority announces a publicity campaign urging people not to provide the birds with easy pickings. 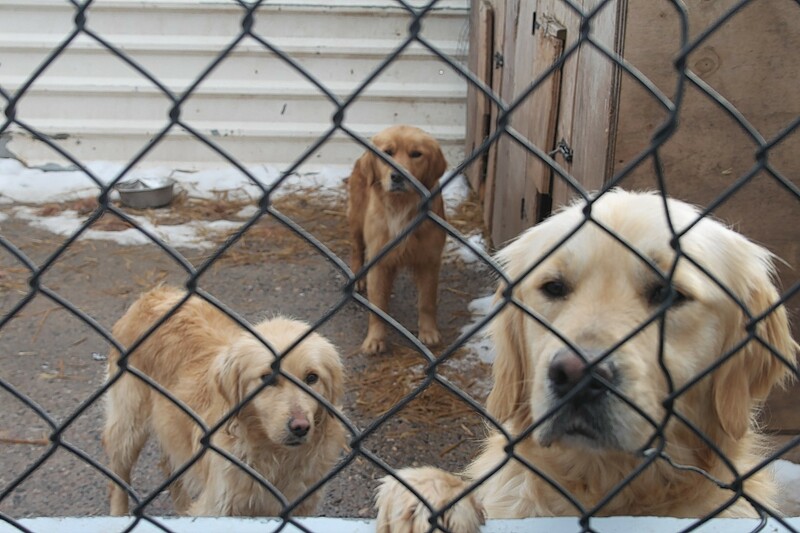 A north-east MSP is pressing for tougher regulations to crackdown on illegal puppy farms. 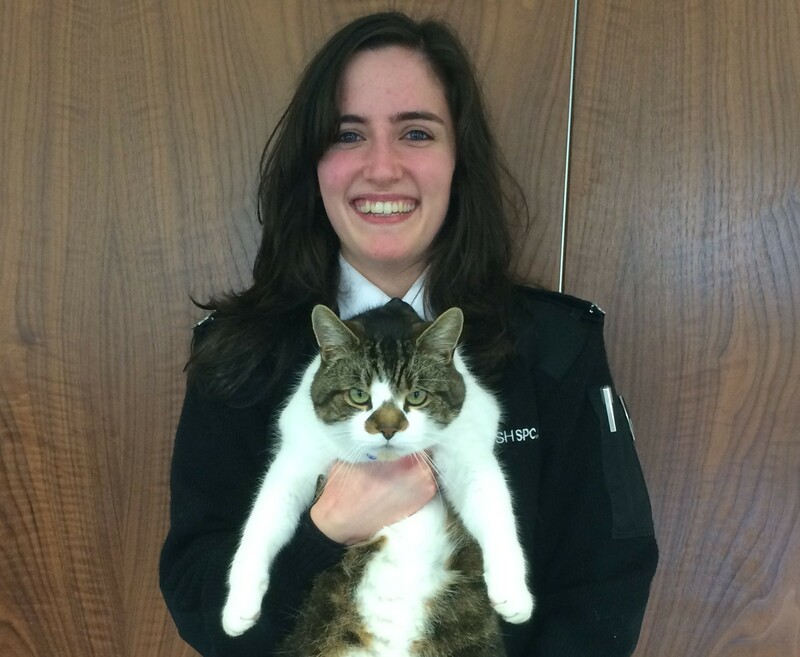 He was once twice the size of a normal cat, weighing almost two stone. 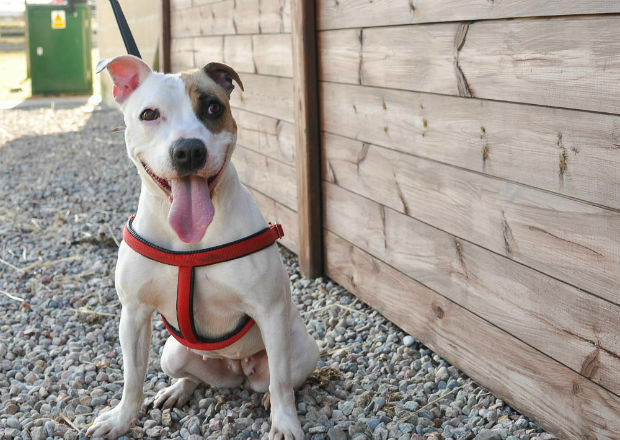 Staff at an Aberdeenshire animal rehoming centre will be working hard to dispel the myths about Staffordshire bull terriers next week. 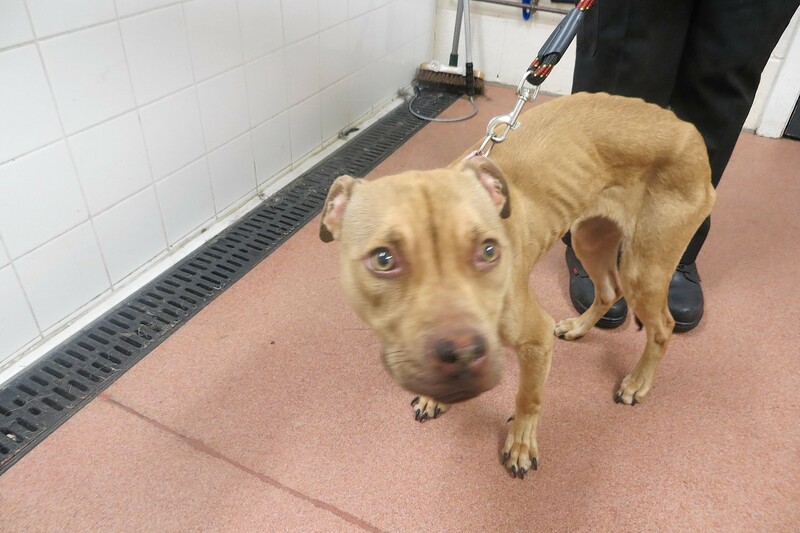 Pictures have been released showing the desperate conditions that over 70 dogs were forced to live in at a farm in Aberdeenshire. 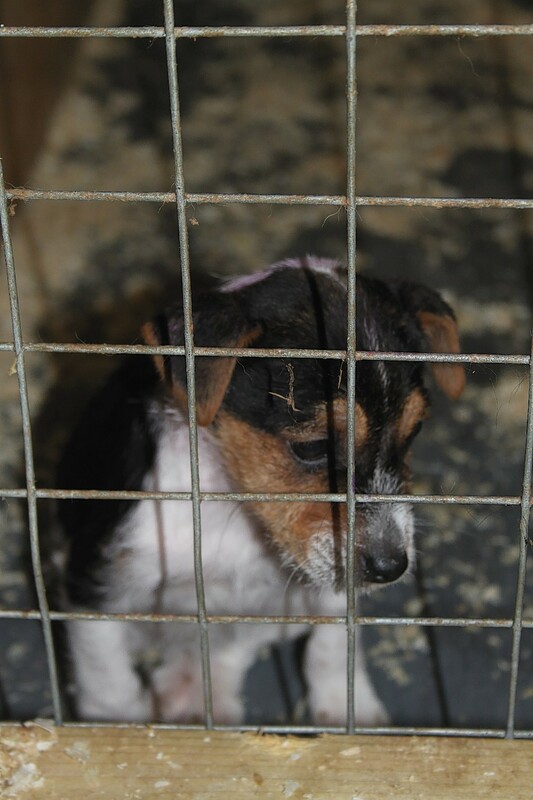 Three men have admitted running an illegal puppy farm in the north-east, selling on young animals so poorly they died just days after being sold. 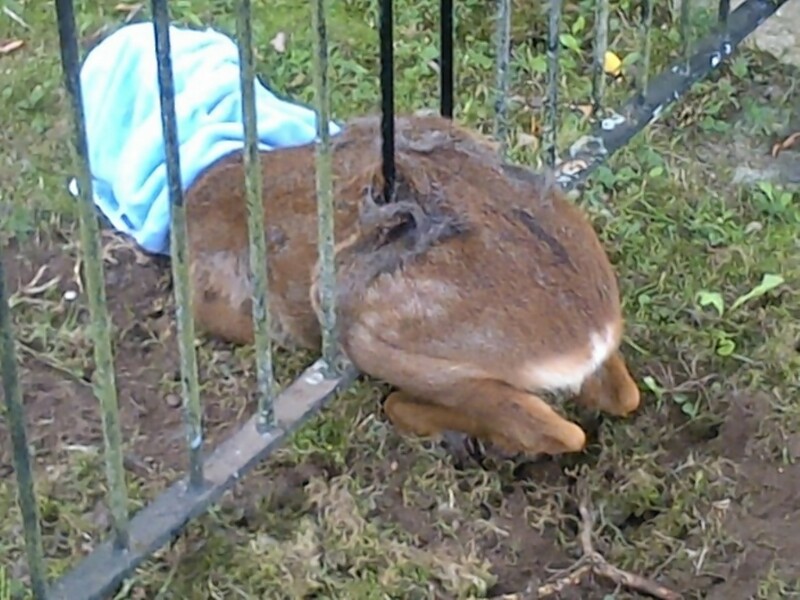 A young deer that became wedged in the bars of a metal fence was freed in a delicate rescue operation. 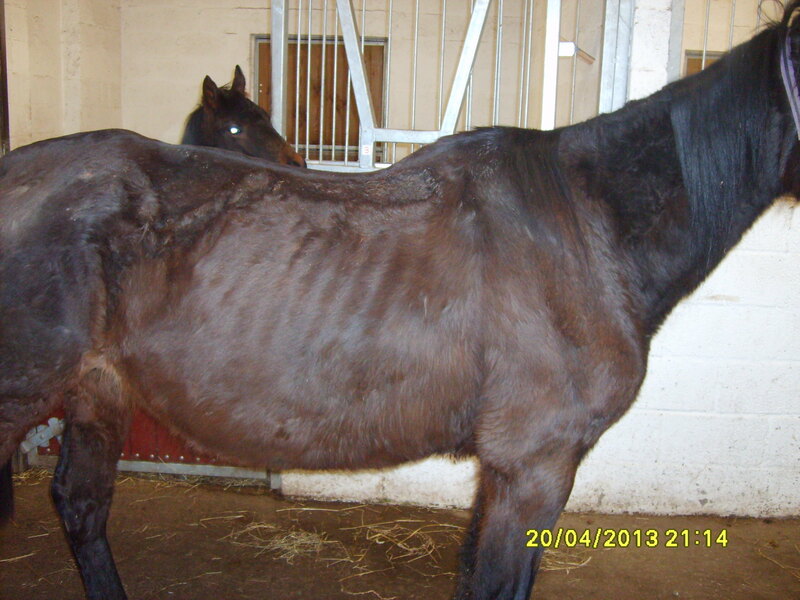 An Aberdeenshire man has been banned from owning horses after he neglected an animal so badly she eventually had to be put down. An RSPB volunteer will today present a petition to the Scottish environment minister calling for greater investigative powers to tackle wildlife crime. 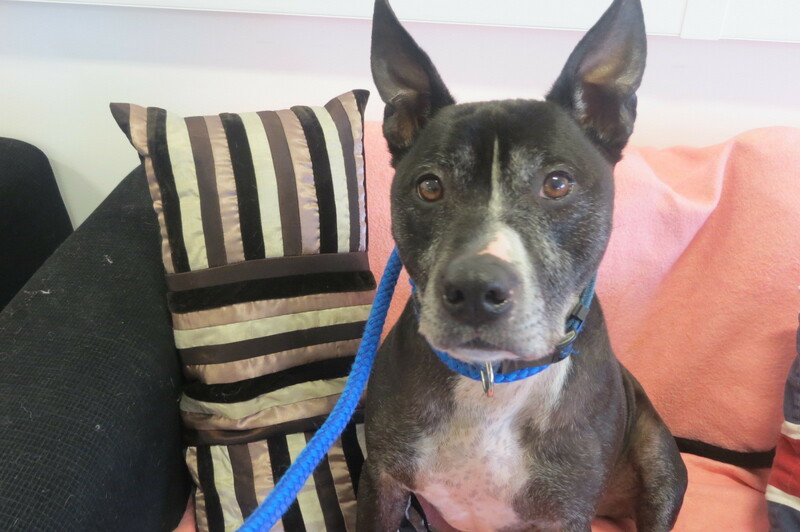 A north-east woman has been banned from keeping dogs after she neglected her pets so badly that one of them died. 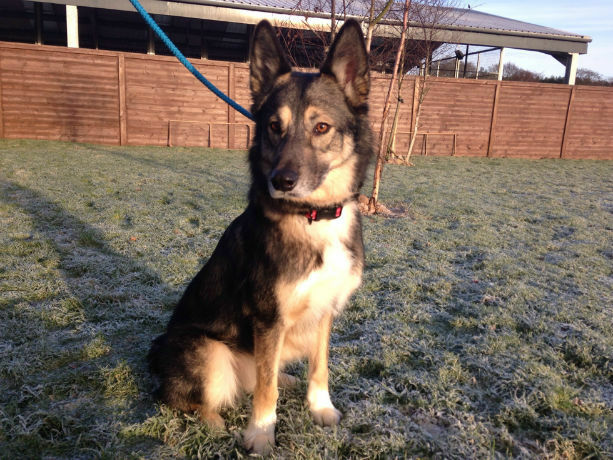 A lonely dog that spent almost 18 months in kennels has finally found a new home in the north-east.